I'm excited to be starting a new unit this week - Economics. So, I thought I would share some of my favorite read-alouds to use during this unit. 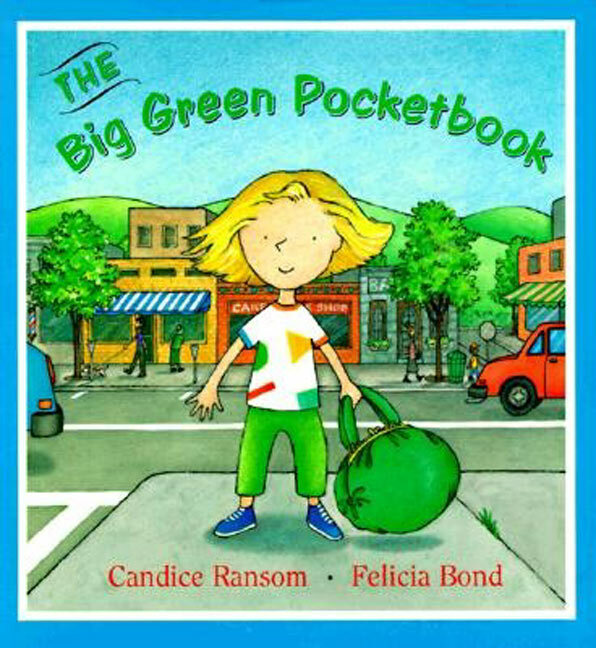 The Big Green Pocketbook is a wonderfully, quick read-aloud that is great for reinforcing goods and services. A little girl begins her day of running errands with her mom by bringing along her big, green, EMPTY pocketbook. At each stop, the little girl collects items to go inside of her pocketbook. But, at each stop, WE have a discussion about if that place provides a GOOD or a SERVICE for the community. Oh, Arthur! Who doesn't love that aardvark? And, this is one of my favorites. 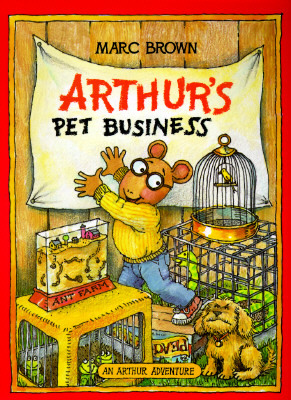 Arthur wants to get a dog, but first he has to prove to his parents that he is responsible. 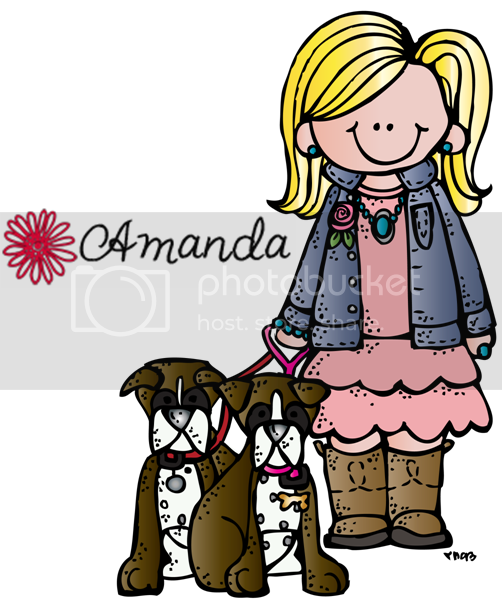 He does this by starting his own business of taking care of other people's pets. I've never actually read this chapter book to my class, but I'm excited to give it a try during this unit. It's about a brother and sister who have a "lemonade war" to see who can make the most money the last week of summer before school starts. 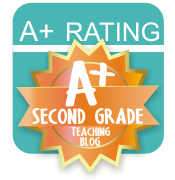 Each chapter begins with an economics definition such as "underselling: pricing the same goods for less than the competition," which will be a great opportunity to have curriculum-based discussions. Have you read this book to your students before? Did they love it? There are several other books in this series, so I'm hoping it's a winner and we can read them all. What are your favorite read-alouds for economics? 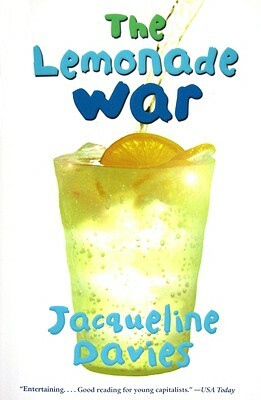 I read The Lemonade War to my class a few years ago when it was a Sunshine State Young Readers Award book. They (3rd grade) really enjoyed it, and voted it their favorite book of the year. We read the Lemonade War to our fifth graders and then have a "Lemonade Day" where they sell their creations! It's so much fun... 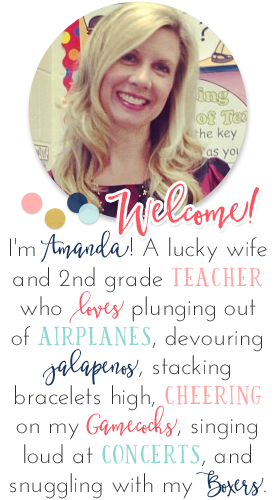 I'm working on putting a spin on this year so I can still use it with my fifth graders and meet our new standards! Love it! I also really like the books Lawn Boy and Toothpaste Millionaire. Both do a great job at covering economics within a novel! 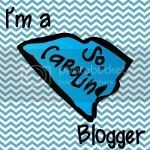 Thanks for sharing the picture books! A great book about saving/valuing money is A Chair for My Mother. I remember seeing it on Reading Rainbow as a kid, and I read it to my 3rd graders now. It's a favorite.